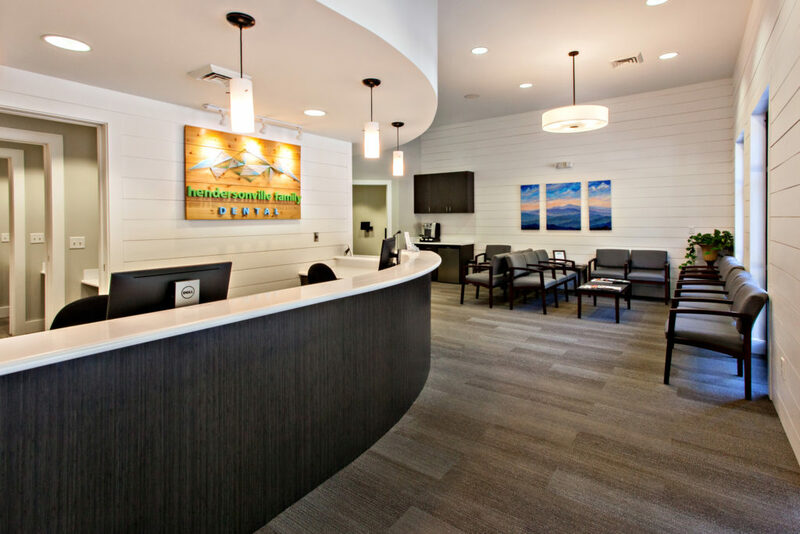 Hendersonville Family Dental in Hendersonville, NC offers comprehensive dental care for children and adults. 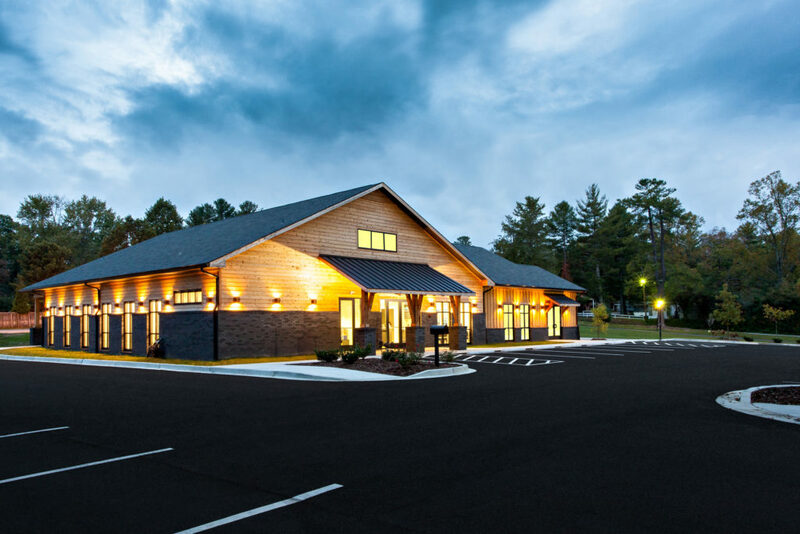 Their new 6,000 SF facility was constructed behind their former building allowing them to remain in business during construction. 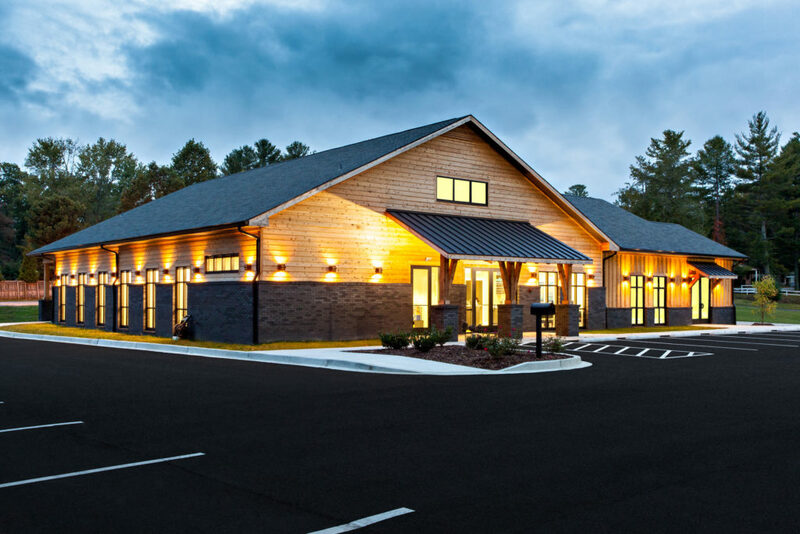 After completion of the new facility, which houses an adjacent retail space, we demolished the former facility and created a spacious new parking lot. 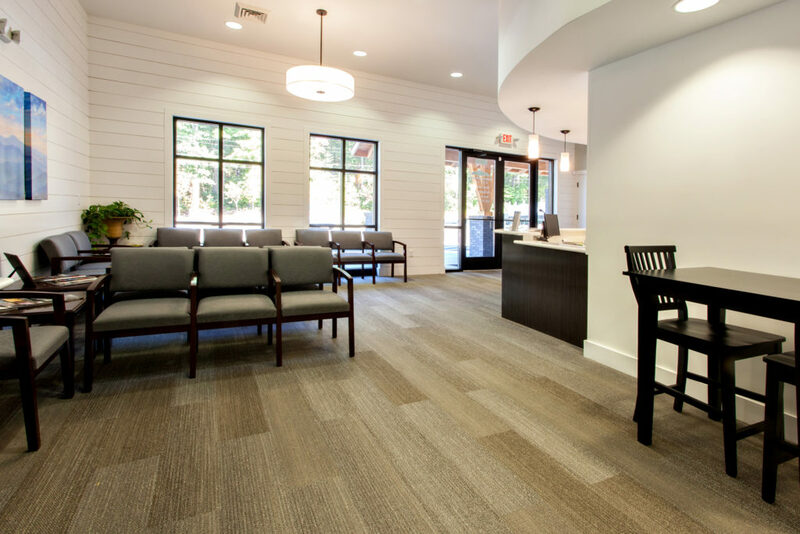 This new building is home to exam rooms, offices, a large waiting area and surgical suite. 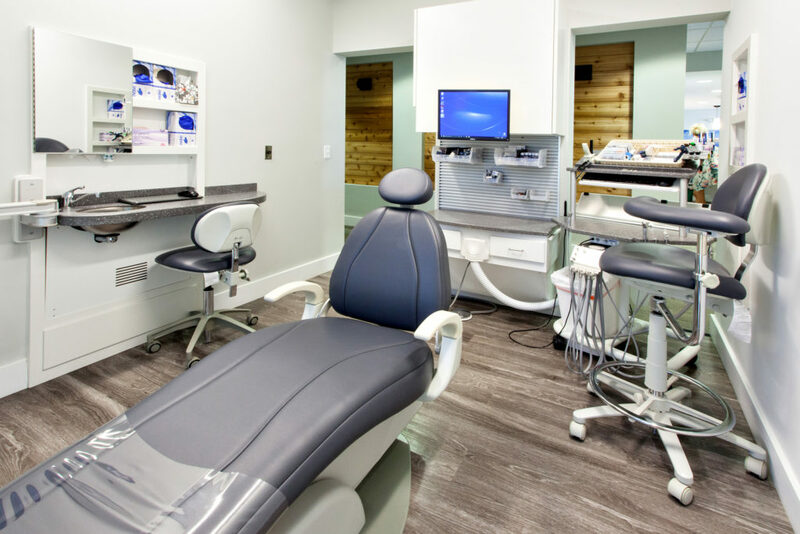 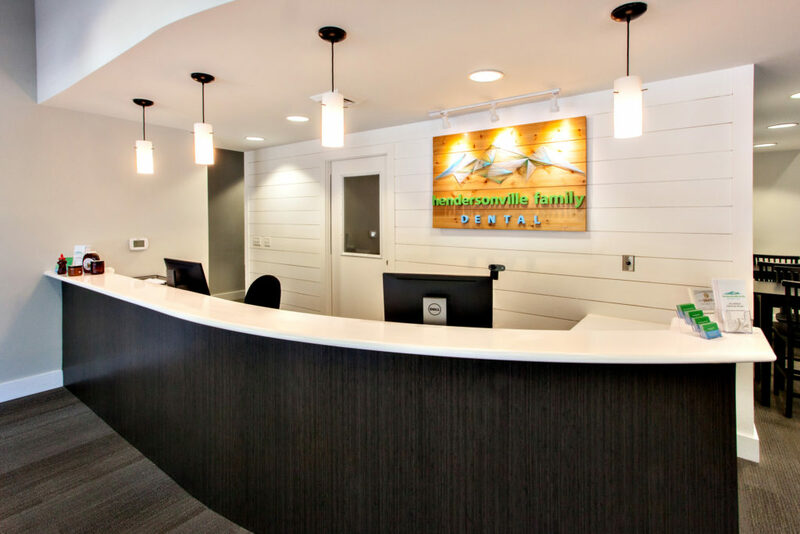 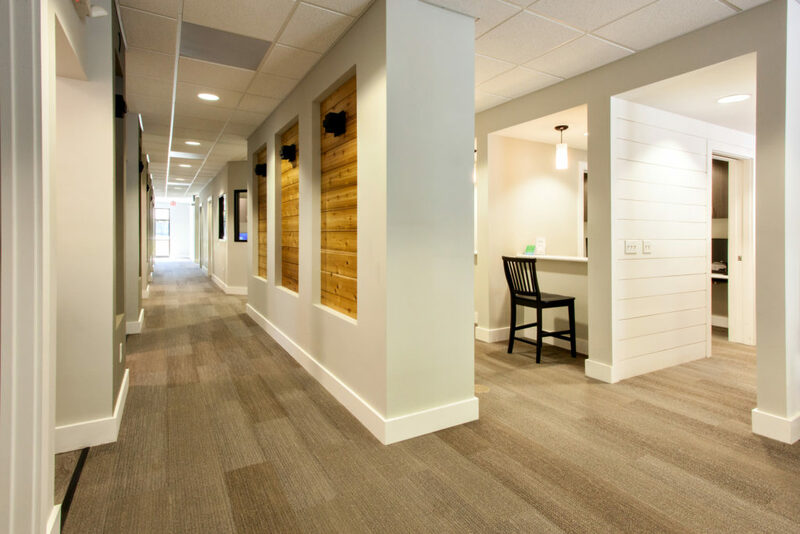 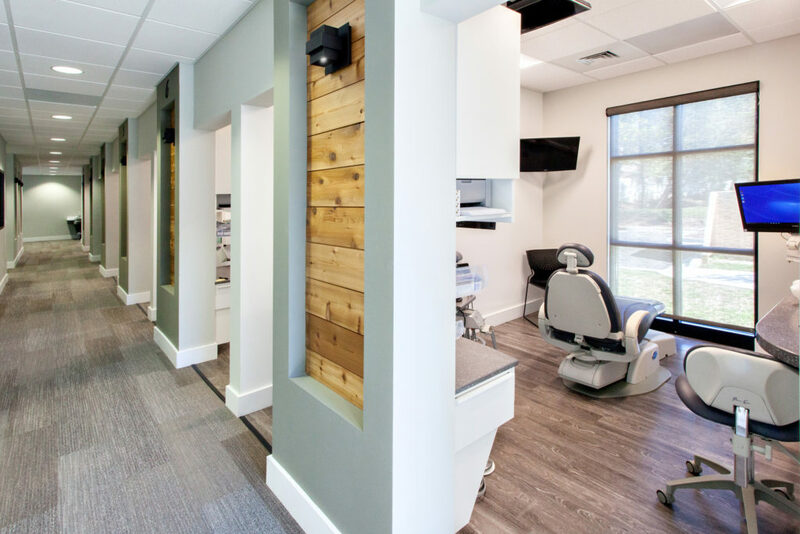 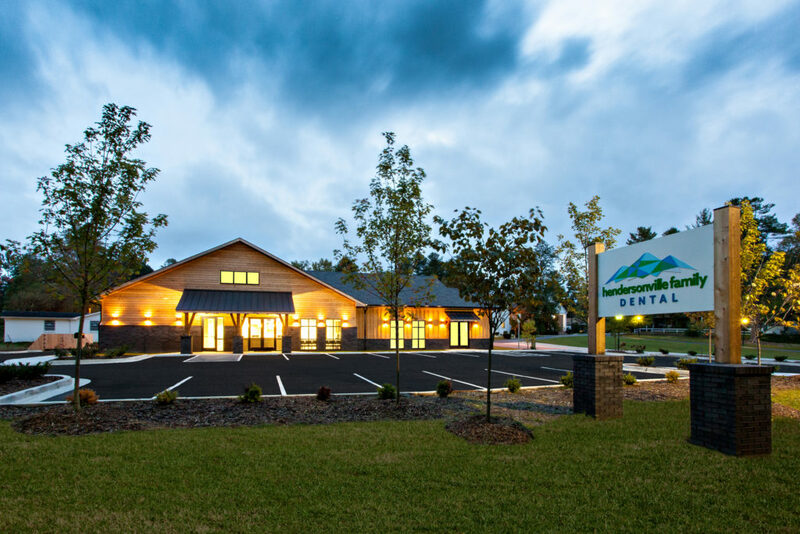 The added square footage will allow for the expansion and growth of Hendersonville Family Dental as they provide general dentistry, specialized dental care and offer disease care and dental implants to the citizens of Western North Carolina.